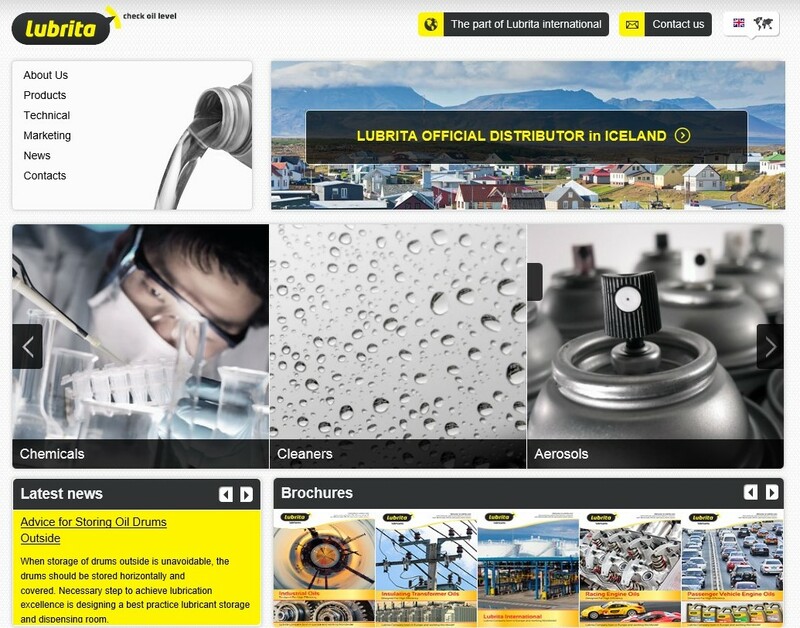 We are proud to announce, that today dedicated Lubrita Distributor website for Iceland Distributor Feedon in Iceland ehf is officially launched. Feedon in Iceland ehf represent Lubrita International company in beautiful country Iceland. Feedon is a privately owned wholesale and service company, located in Kopavogur Iceland has had positive business relationship on both B2B and B2C markets since 2002. Congratulations Feedon in Iceland ehf and Wellcome to Lubrita International Team!